We love Morocco and the wonderful handcrafted products that can be found, in small workshops and studios around Marrakech, Essaouira and Tazenakht. Although large quantities of Moroccan crafts find their way to North America, we were dismayed by the poor quality of the products that arrive here, so...we decided to start our own small import business. That was more than 10 years ago! 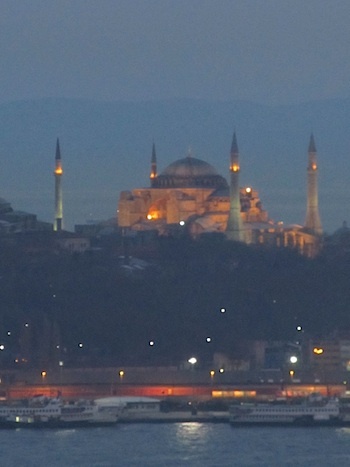 In 2009, we visited Istanbul for the first time. What a fabulous city! Since then we have brought in many gorgeous lamps, and plan to bring in many more. We shop personally for all of our merchandise and only bring in small quantities of each style. Excellent quality and design are very important to us and traditional and exotic lanterns and lamps are our main business. 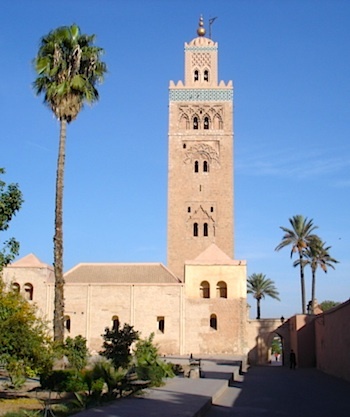 We travel as often as possible to Morocco to visit the jewelry souks of Tiznit and Essaouira , carpet workshops of Tazenakt and our favourite lantern and antiques people in Marrakech. Direct flights to Istanbul from Toronto make visits to our other favourite city easy to meet with old and new business contacts. Please email us for more information at info@palmyradesign.com when you're looking for something exceptional. We want to help you find something from our selection that you can treasure for many years to come.